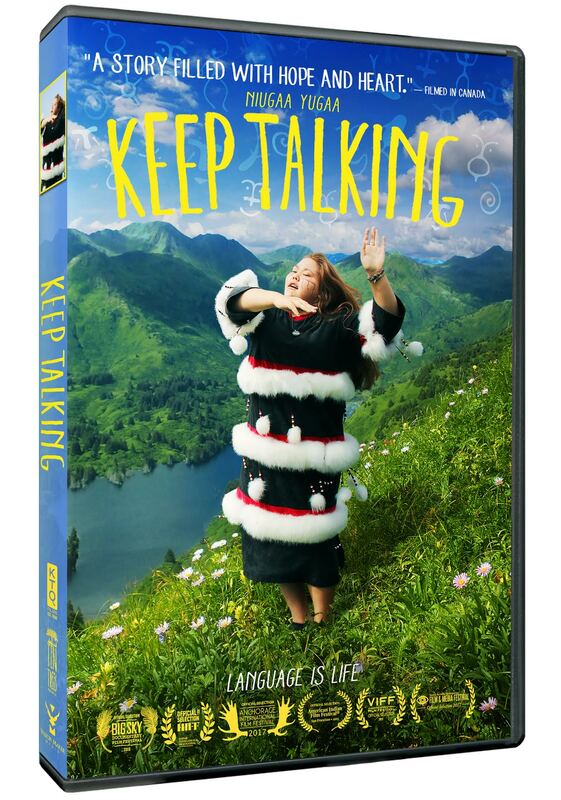 “Shines a light on the power of preserving language and culture as a way of collective healing." "A story filled with hope and heart"
"Puts Weinberg on the list of filmmakers to keep an eye on." "The film's impact upon the viewer is tremendous... exhibits the historical tragedies that continue to effect the culture in negative ways." "A joyous celebration of the fellowship and community that centers around something as unifying as language." "A blend of personal stories, history and interviews with academics and elders, this is a deftly-woven ode to language as identity and community."